No more hiding! 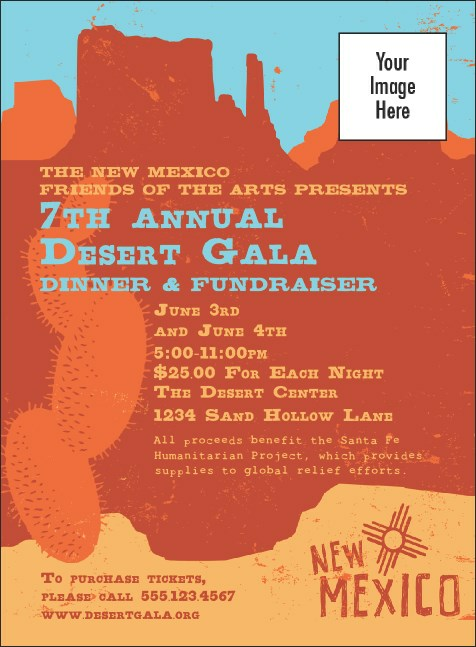 Get your guests out from under those rocks and into your big event with out New Mexico Invitation. Stunning red rock formations and a sturdy prickly pear help you start rocking the house with great attendance. Watch the RSVPs start rolling in when you find the right Invitation. Smooth the rough edges! Find a vibrant new look with TicketPrinting.com.